The flag will fly for John (Stanley) Cotton, US Navy, WWII. The flag will fly for Thomas J. Coyle, US Army, WWII. The flag will fly for George W. Nicollet, US Army, WWII. The flag will fly for William T. O'Keefe, US Navy, WWII. Welcome to the Broad Channel Civic Association website! The March Civic meeting will be held on Thursday, March 28th at 7PM at the VFW Hall. The Yard Enhancement Project- which is the program that the Civic Association created with the NYC Build-It-Back Program to address those properties that were “Buyouts” is moving forward. The HPD representative who is in charge of this effort will be at the Civic meeting to give an update on progress to date and timelines going forward for both the properties already put out for bid as well as those few (about five) that were not initially included in the offering due to delays with state paper work but which are now moving forward. Sunset Cove Park is under heavy construction and should be completed by June 30th. Starting at the end of April there will be a large planting effort going on at the site by NYC Parks who is managing the construction. There will be a separate community planting effort to plant the wetland plants, which is the Spartina plant, that will grow to become wetlands in that area. 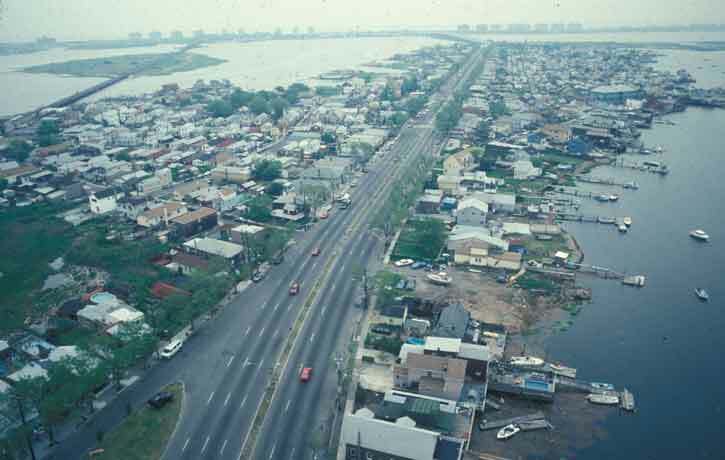 The Jamaica Bay Ecowatcher’s will be partnering with the American Littoral Society (ALS) to work with volunteers starting June 1st to accomplish the task of planting over 70,000 plugs. We will be putting out requests for volunteers on the Broad Channel Civic Facebook site as well as the Jamaica Bay Ecowatcher’s website. It is a fun day and a great way to give back to the environment. Hope to see many of you out there if possible. Copyright © 2014. Design by Natalie Grant..